The Monarch Tubing Park is open every day, 10am-4pm, through March 31; and Fri-Sat-Sun until April 21. Take a break from the slopes and have some fun at our new tubing park! No experience necessary. Riders must be at least 36” tall and able to ride alone in a tube. Children age 6 and under must be accompanied by a participating adult (in a separate tube). Tubing sessions are one hour long and available every ¼ hour; additional hours may be purchased. Walk-ins are welcome (based on availability), or advance tickets may be purchased online or over the phone (719) 530-5196. 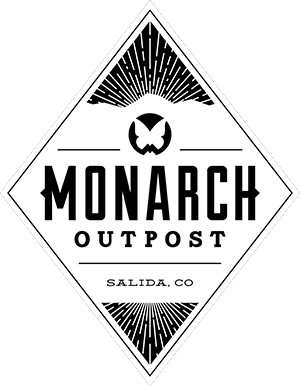 Monarch Season Passholders receive 30% off Regular Season rates, walk-in only, non-transferable, does not apply during Peak Season. Go to Season Passes page. ** To obtain the Add’l Hour discount during the non-peak season, please call 719.530.5196 to book. Add’l Hours can also be added at the Tubing Park Check-in Yurt before you leave from your first hour. The Add’l Hour must be for the same person on the same day.